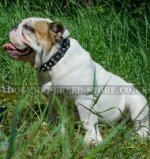 Global Pet Expo is the annual international trade show of pet product manufacturers. 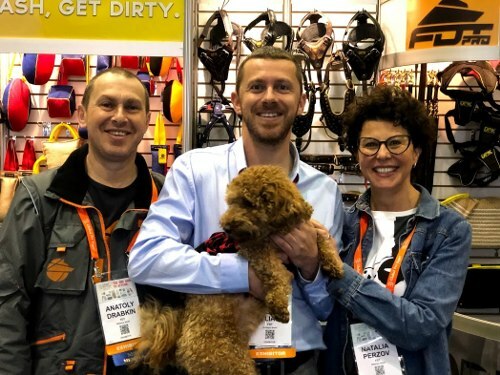 The newest and the most innovative pet supplies from more than 1000 companies from all over the world had been shown at Global Pet Expo 2019. 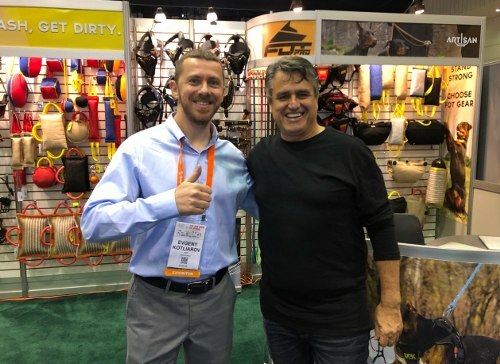 The trade show was run on March 20-22 in Orlando, Florida. Global Pet Expo is presented by the American Pet Products Association (APPA) and Pet Industry Distributors Association (PIDA). Albertsons, Amazon.com, Agway Dealer Network, Big Lots, Costco Wholesale, Herm Sprenger, PETCO, PetSmart, Wal-Mart and many other world-famed companies participated in the show. The largest trade show is open to mass-market buyers, distributors, independent retailers and other qualified professionals. The show is closed for the general public. The show space is 30.000 square foot. There were more than 6500 participants. It took 2 days for our company to set up the exhibit. Global Pet Expo is the essential part of ForDogTrainers marketing strategy. 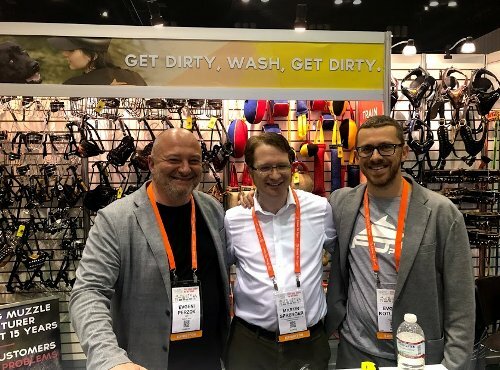 There was great interest in our products. The show gives an opportunity to demonstrate the newest developments in pet industry to participants at a single location. Our managers took part in the trade show as sales persons. They are Evgeny Perzov, Anatoly Drabkin, Natasha Perzov and Evgeny Kotlyarov. We were lucky to meet Cindy Rhodes, Martin Sprenger and Gilberto Miranda. We discussed common direction of the business. 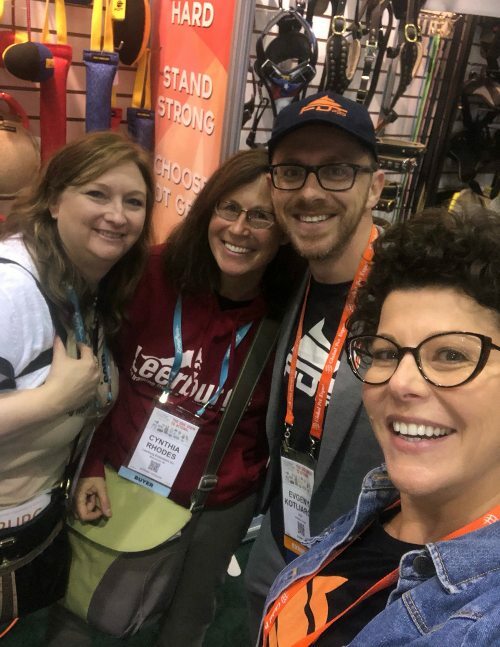 ForDogTrainers featured the newest lines. 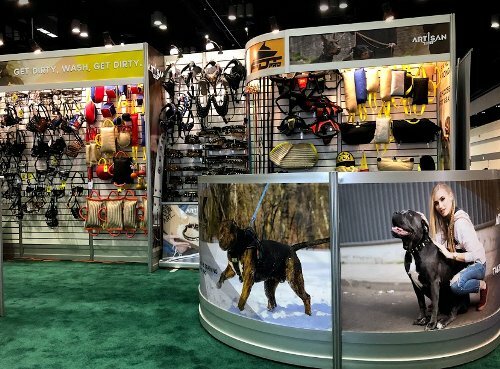 Dog muzzles, professional training equipment, accessories for daily use and the latest collection of FDT Artisan collars were represented among many other products at the show. FDT Artisan is the brand of exquisite leather collars made by hands. They are crafted of top-quality natural leather. 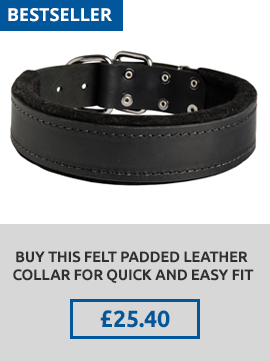 The design of every collar is inimitable. 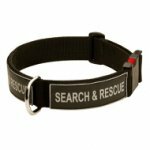 The collars are fitted with sturdy and easy in use hardware and adorned with exclusive decorations. 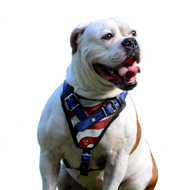 There is an individual brand package with a quality seal for each collar. 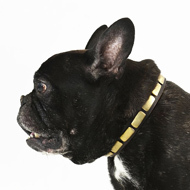 Leather dog collar Artisan is a piece of art! 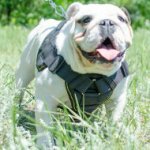 ForDogTrainers is one of the leading dog muzzle manufacturers over the past 15 years. 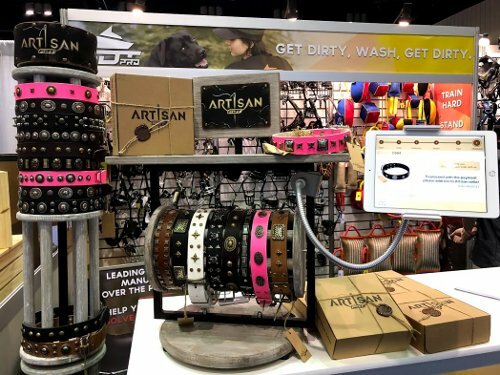 Our muzzle line was featured at the show as well. 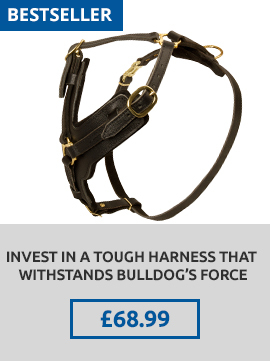 We produce leather, steel, stainless steel and rubber covered muzzles. Every model has soft felt and (or) Nappa leather lining. 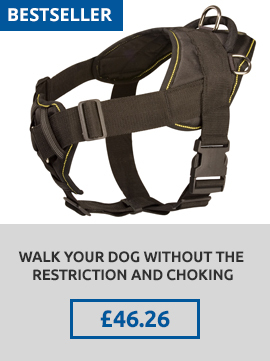 There are also muzzles with sewed metal plates for police, military dogs and attack training. 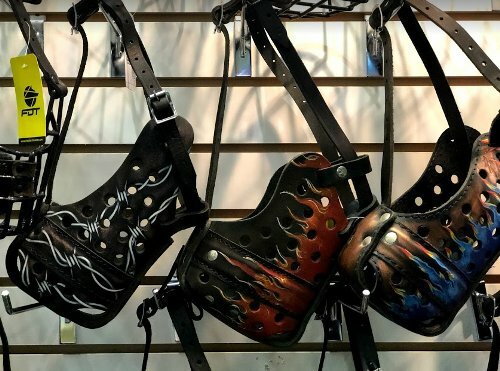 We have a special collection of hand painted muzzles. Each of them has matchless drawing. Our company produces the muzzles for various purposes from daily to professional use. 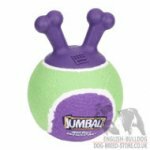 More products in our online dog shop! 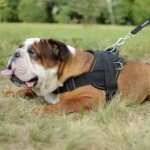 Leather Dog Harness for English Bulldog Walking, Bestseller!